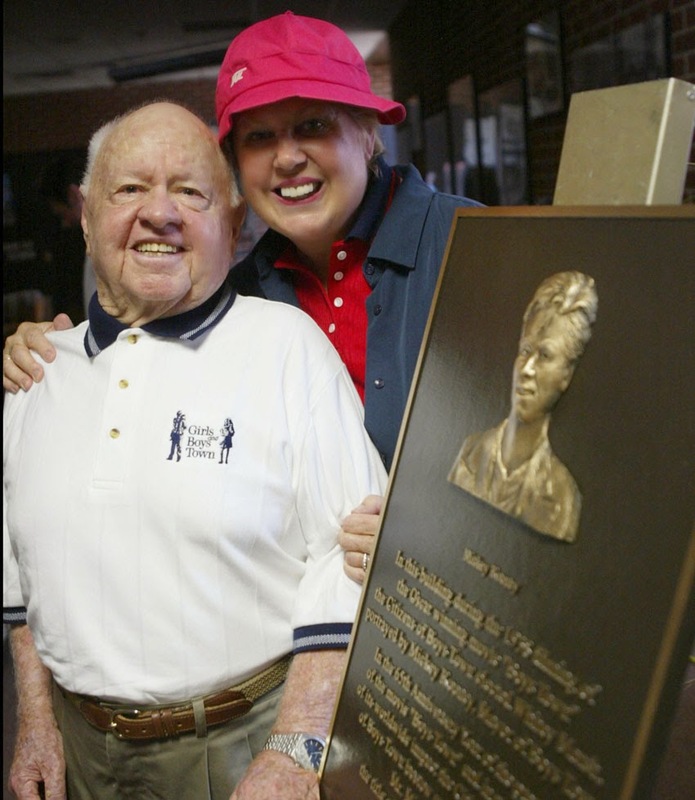 Mickey Rooney (ne Joseph Yule, Jr), who had been in show business for virtually his entire life, died at the age of 93 in North Hollywood, California. 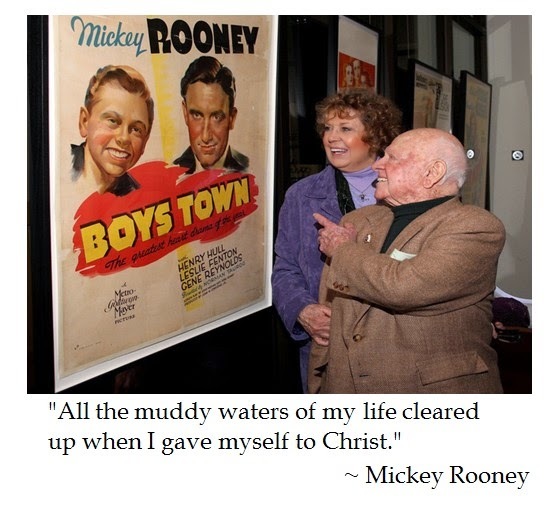 Rooney was a childhood star who starred in over 300 films and television shows. 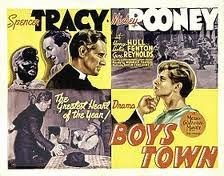 Rooney was honored with two Academy Awards, one for his role in Boytown (1938) and an honorary Oscar in 1983 for fifty years in the movie industry. 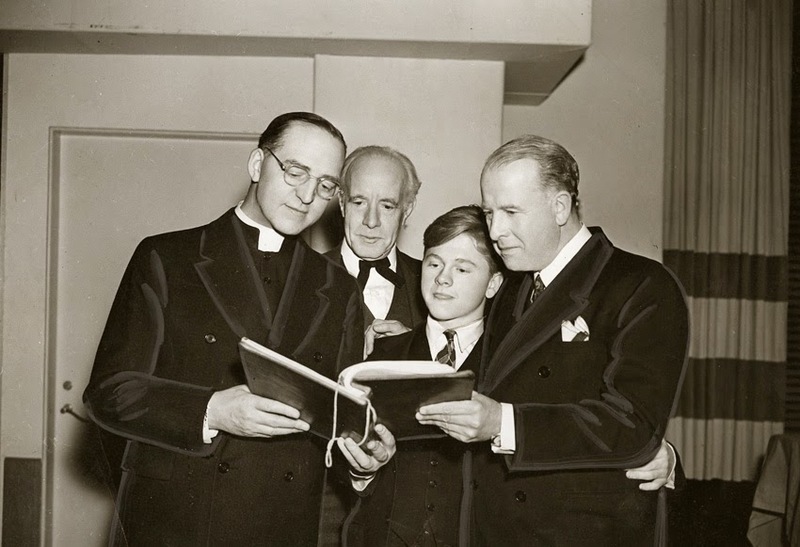 Rooney also earned an Emmy in 1981 for his portrayal of "Bill" about a mentally disturbed man struggling with deinstitionalization.